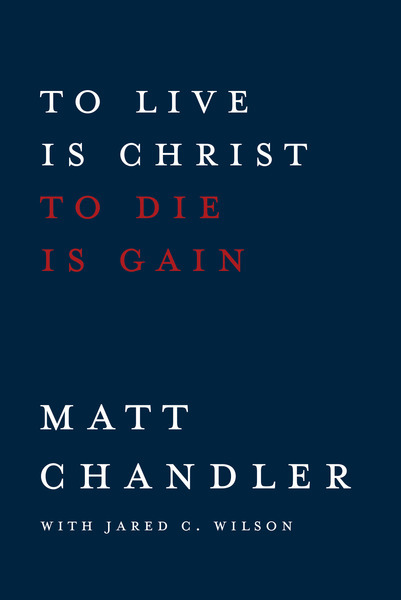 In this disruptively inspiring book, Chandler offers tangible ways to develop a faith of pursuing, chasing, knowing, and loving Jesus. Because if we clean up our lives but don't get Jesus, we've lost! So let the goal be Him. To live is Christ, to die is gain—this is the message of the letter. Therefore, our lives should be lived to Him, through Him, for Him, with Him, about Him—everything should be about Jesus.